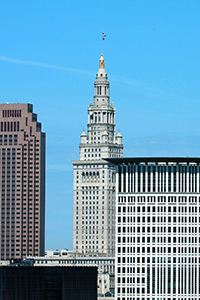 The Division of Purchases and Supplies is a division of the Department of Finance, and is the central office through which all purchases for the City of Cleveland are made. 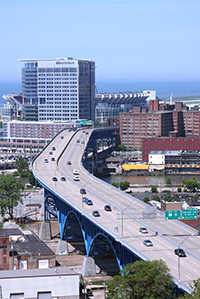 All purchases are processed in accordance with the Charter and all City policies and ordinances of the City of Cleveland, under the direction of the Board of Control. 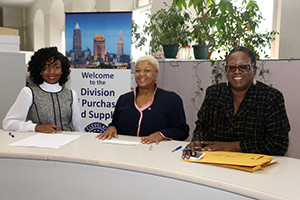 As a centralized purchasing operation, written purchase orders signed by the Commissioner of Purchases and Supplies are required prior to the delivery of supplies or services. The City is not responsible for verbal orders placed by employees outside the Division of Purchases and Supplies. The Division of Purchases and Supplies delivers high-quality customer service in an open and friendly atmosphere. The well-trained, credentialed and professional staff is ethical, honest, and hard working. The staff takes ownership and responsibility for the City's centralized procurement processes.